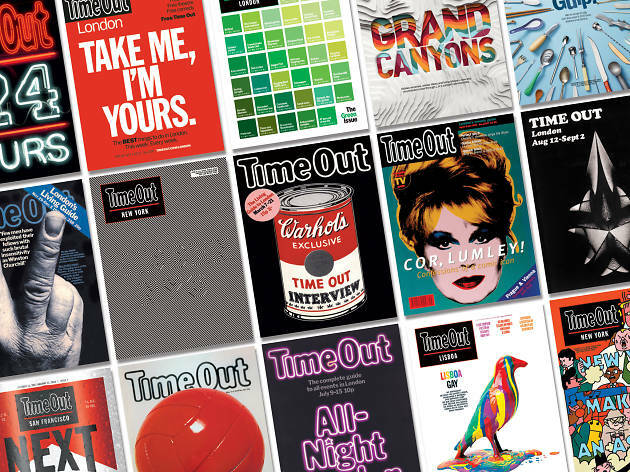 Time Out Turns 50 in 2018 – Celebrate With Us! 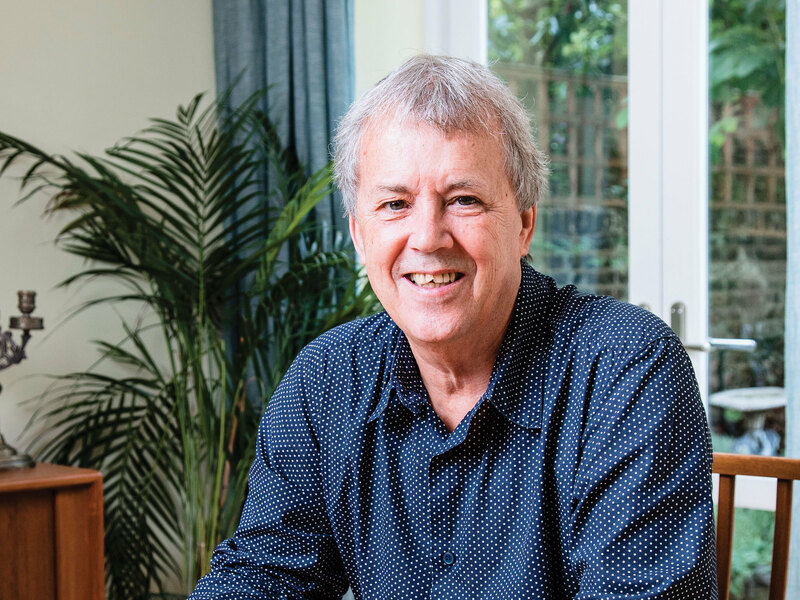 In 1968, Tony Elliott created the first issue of Time Out on his kitchen table. Sold for a shilling, it was a fold-up sheet packed with London’s countercultural happenings: gigs, festivals, late-night films, fringe theatre, demonstrations and more. Fifty years later, Time Out is a leading global media and entertainment brand, helping tens of millions of people discover the best of 108 cities in 39 countries – and we’re just getting started. To mark our fiftieth birthday this autumn, we’ve thrown a huge party, published a book and more. Come join us as we celebrate in London and beyond, and toast the next 50 years. 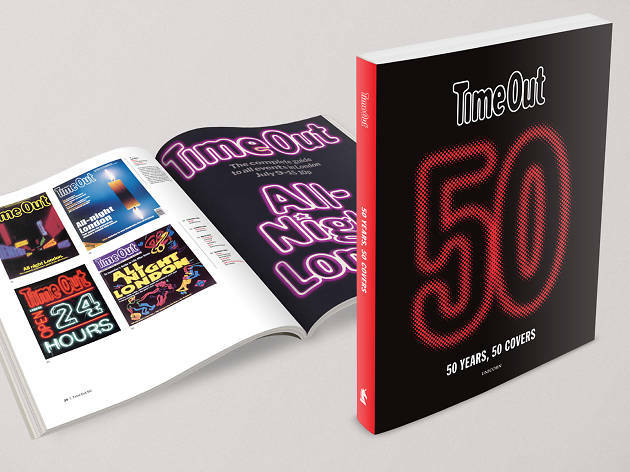 Published by Unicorn, ‘Time Out 50: 50 Years, 50 Covers’ is a fascinating look back at the evolution of an iconic brand. 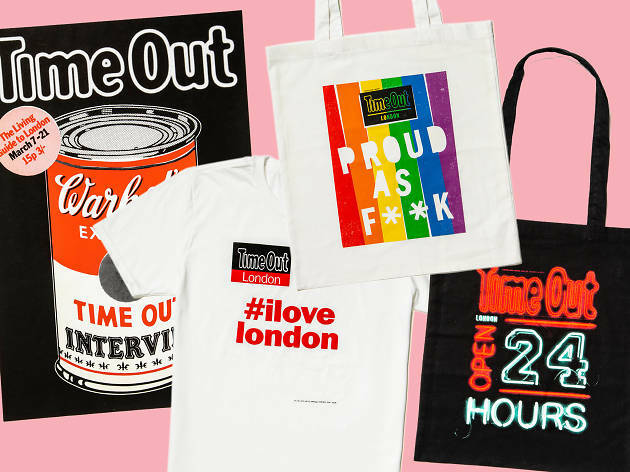 Former editors, designers, photographers, illustrators and writers, alongside leading London lights such as Sadiq Khan and Dame Helen Mirren – plus our founder Tony Elliott and CEO Julio Bruno – have contributed their memories to tell the story of Time Out. The 128-page book is illustrated throughout with some of our greatest archive magazine covers from London and beyond. We’ve been publishing magazines every week since April 1971, accruing a hefty archive of amazing cover designs along the way. Now you can wear some of the best. 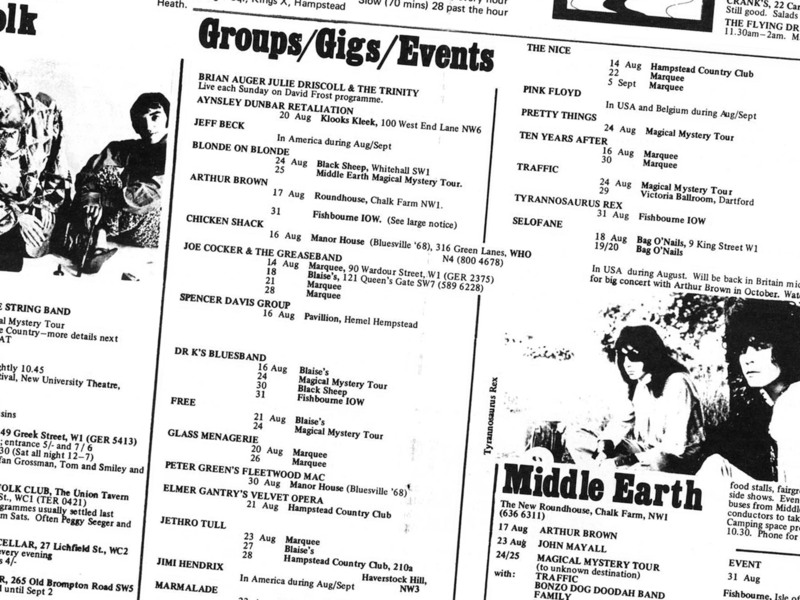 Put together by Tony Elliott at his mum’s kitchen table, the first Time Out was a double-sided A2 sheet folded down into an A5 pamphlet. It’s a snapshot of London culture in 1968, as the city swung from ’60s chic through psychedelia and towards the discord and radicalism of the ’70s. Browse the whole thing online. 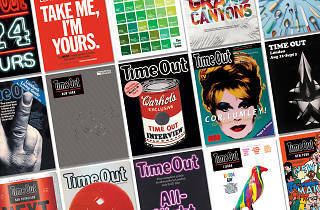 As Time Out celebrates its fiftieth anniversary, the head of Time Out Group lays out his global vision for the brand. 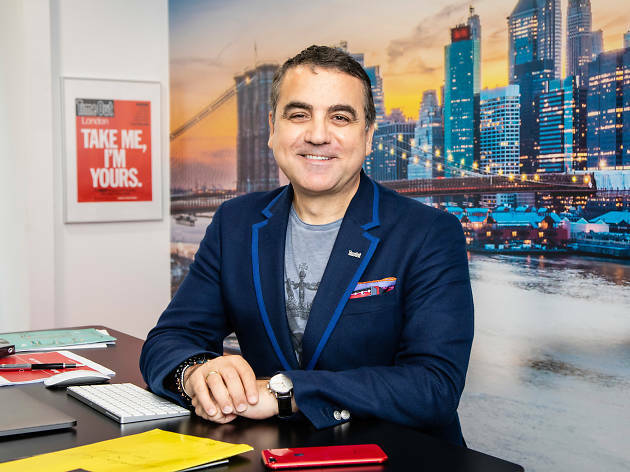 Tony Elliott’s years of enthusiasm for the business and dedication to detail have made Time Out an internationally renowned brand, synonymous with entertainment and events, and giving its readers the most authoritative guide to what’s happening in their city.